This continues to be one of the most baffling projects to come out in a long time. Today we got the first look at Detective Pikachu and boy is that an interesting tone they are striking. The various Pokémon look really good in live action but the combination of the cuteness, the fact that this looks like a hardboiled detective movie, and Ryan Reynolds doing the voice makes for an interesting combination. On top of the trailer that we got earlier today the official Pokémon Twitter account shared a poster as well. That looks like something out of Blade Runner. The reactions to this trailer appear to be mixed to positive overall with a lot of people just remembering that this is a thing that’s happening. As for the rest of us, we could spend some time looking at all the hidden references in the poster and wondering how this is our real lives. Summary: In a world where people collect pocket-size monsters (pokemon) to do battle, a boy comes across an intelligent monster who seeks to be a detective. 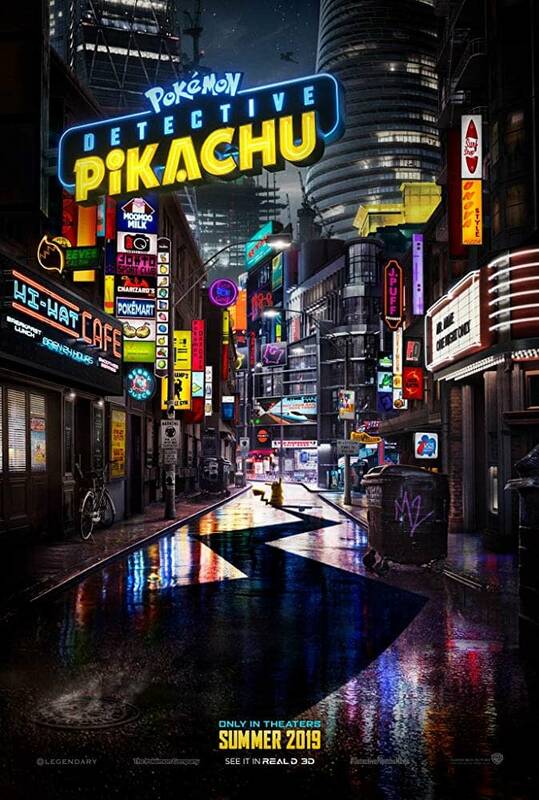 Detective Pikachu, directed by Rob Letterman, stars Ryan Reynolds, Justice Smith, Ken Watanabe, Bill Nighy, Suki Waterhouse, Rita Ora, and Chris Geere. 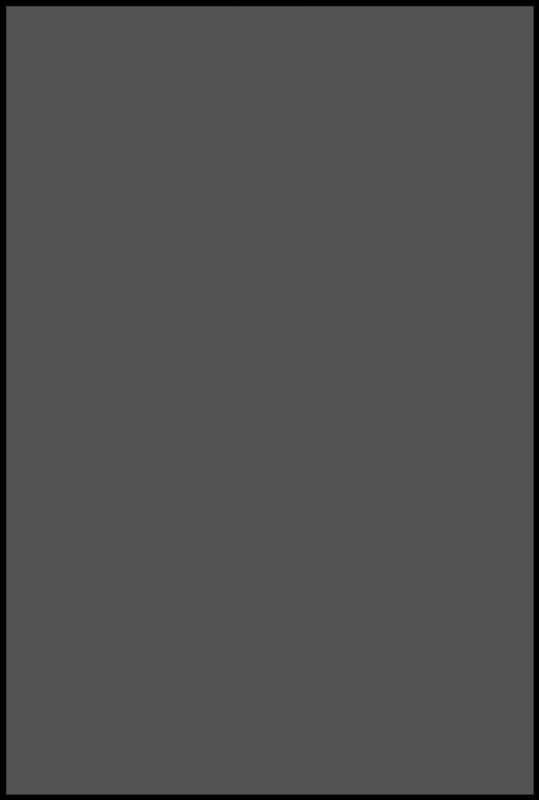 It will be released on May 10th, 2019. New 'Detective Pikachu' TV Spot Has...a Fart Joke? Seriously?